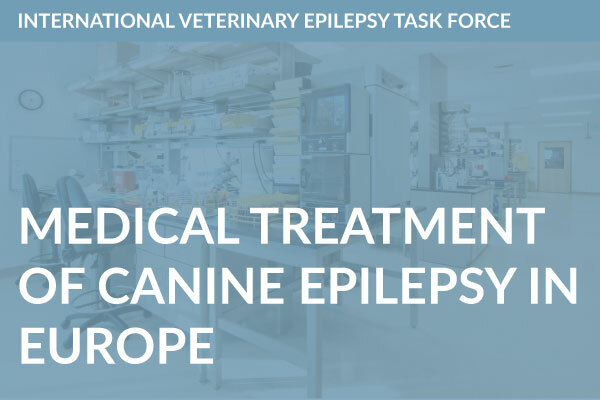 The International Veterinary Epilepsy TaskForce (IVETF) is formed by a mondial (among others Europe, United States of America, Australia) group of (veterinary) scientists interested and specialised in the field of epilepsy. 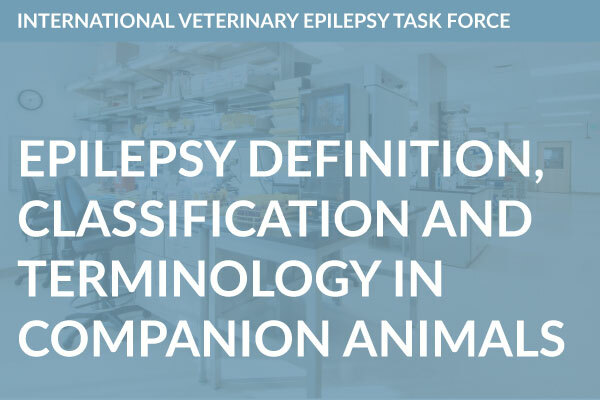 Our group consists of clinical veterinary neurologists, neuropharmacologists, and veterinary neuropathologists (see also 'published work’). In 2010 we started to work on terminology, classification, therapy, intervention, diagnostics, imaging and pathology of canine epilepsy (see als published work). Current status: Associate Professor, Department of Clinical Veterinary Medicine, Nippon Veterinary and Life Science University (NVLU) (Tokyo, Japan). The councilor of the Japanese Society of Veterinary Neurology (JSVN) and the Japan Epilepsy Society (Japanese chapter of ILAE). 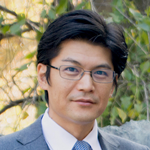 Dr. Hasegawa graduated NVLU and got the national license of veterinarian in 1999. He completed his doctoral course (Diagnostic Imaging) and got PhD degree from the graduate school of NVLU in 2003. After that he held Assistant Professor (2003-2007), Senior Assistant Professor (2008-2013) and assumed the current post. Hannes Lohi (PhD) is a Professor in Molecular Genetics at the Faculty of Medicine and Faculty of Veterinary Medicine in the University of Helsinki, Helsinki, Finland. 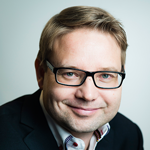 He is also a group leader in the Folkhälsan Institute of Genetics, Helsinki, Finland. He has established an internationally recognized laboratory that focuses on canine models of human genetic disorders. His research group has established a canine biobank with >60 000 samples from 330 different breeds. This resource provides access to a multitude of different disease genetic studies the group has been successfully performing over the past 10 years. Although many disease groups are covered, the specific focus of his research involves common brain disorders such as epilepsy and anxiety. 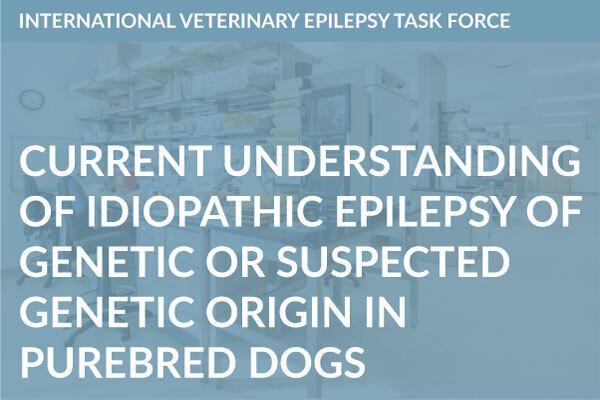 His research group has several original gene discoveries in canine symptomatic and idiopathic epilepsy (e.g. EPM2B, LGI2, ADAM23). Dr. Lohi has >120 original publications and has been awarded by several prestigious external grants including ERCStG. 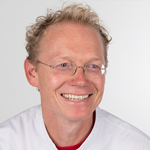 Holger is the Head of Department of the Clinical Science and Services at the Royal Veterinary College, Professor of Veterinary Neurology and Neurosurgery and the Past-President of the European College of Veterinary Neurology. He graduated from the Veterinary School of Hanover in 2001, where he also did a PhD in Neuropharmacology studying basic mechanisms of drug-resistant epilepsy. He then completed his specialist clinical education doing an internship and a residency in Neurology and Neurosurgery at the RVC. 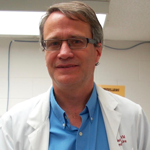 Holger is internationally known for his work in the field of Chiari-like malformation/syringomyelia and epilepsy. 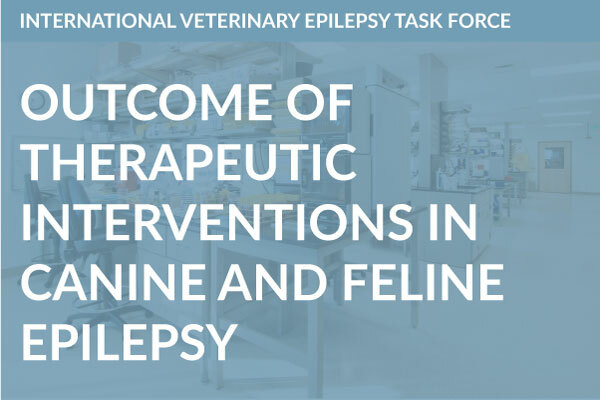 Holger has been chairing the International Veterinary Epilepsy Task Force, which published recently seven consensus statements for canine and feline epilepsy and was a co-chair of the recent published ACVIM consensus statement about medical treatment of epilepsy. He has been a recipient of several Jim Bee educator awards, the prestigious Bourgelat Award from BSAVA and the International Canine Health Award from the Kennel Club. He has published multiple books and book chapters, >170 articles, >100 conference abstracts, and is a frequent flyer on the international conference circuit. 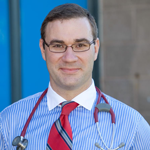 Jacques is currently head of Vet Extra Neurology, providing specialist veterinary neurology referral services in Scotland. 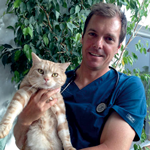 Jacques graduated from the University of Pretoria (Onderstepoort), has worked in small animal practice in the United Kingdom, before completing an internship at the Royal Veterinary College, and a Residency and Masters in Neurology at the University of Glasgow and obtained his PhD on CNS Repair from Cambridge University. The University of Glasgow awarded Jacques a personal Professorship in 2009 (Professor of Comparative Neurology), where he was also Head of Small Animal Clinical Sciences. 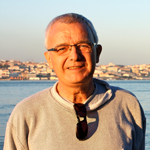 Jacques is a Past President of the European College of Veterinary Neurology and was awarded the ECVN John Presthus prize and the 2014 BSAVA Blaine award for outstanding contributions to the advancement of small animal medicine/surgery. 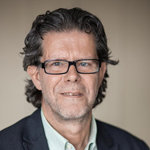 Wolfgang Löscher is Professor and Director of the Department of Pharmacology, Toxicology and Pharmacy at the University of Veterinary Medicine Hannover, as well as Head of the Center for Systems Neuroscience in Hannover, Germany. He was born in Berlin, Germany, and graduated from the Free University of Berlin with a degree in Veterinary Medicine. He pursued postgraduate training and specialization in Pharmacology, particularly Neuropharmacology, and Toxicology in Germany, Denmark, and the United States and holds board certifications in these specialties. He has held posts in academic institutions and pharmaceutical industry and was appointed to the Department of Pharmacology in Hannover in 1987. His research interests are in the pharmacology of the brain, including the pharmacology of antiepileptic drugs, the mechanisms of pharmacoresistance in epilepsy, and the pathophysiology of temporal lobe epilepsy with the aim to find new targets for treatment. His many cooperations with pharmaceutical industry have fostered the development of new antiepileptic drugs such as levetiracetam and imepitoin. He has been a founding editor of the journal Epilepsy Research and serves on the editorial board of several scientific journals. He has over 600 refereed publications and is listed in the ISI web-list of the world’s most cited authors. And the European Epileptology Award of the International League against Epilepsy in 2014. After qualifying from the University of Parma, Italy, in 1996, Luisa completed an internship at the Veterinary Teaching Hospital of Parma University and subsequently at a referral practice in Paris. In 1998, 1999 and 2000 she worked as a visiting Resident at the Neurology Service at the Veterinary Teaching Hospital of North Carolina State University, USA. Luisa obtained a PhD at the University of Parma where she was appointed Lecturer, and subsequently Senior Lecturer in Neurology/Neurosurgery. In 2004 Luisa successfully passed the examination for the Diploma of the European College of Veterinary Neurology (ECVN). 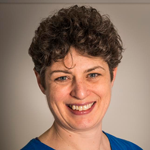 In 2005 she joined the Neurology/Neurosurgery service of the Animal Health Trust as Senior Clinical Neurologist and since January 2007 became Head of Unit. 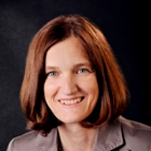 From September 2008 to August 2010 she has been a board member of the ECVN Examination Committee and from September 2010 to September 2012 she has been appointed as Chair of the ECVN Examination Committee and member of the ECVN Executive Committee. 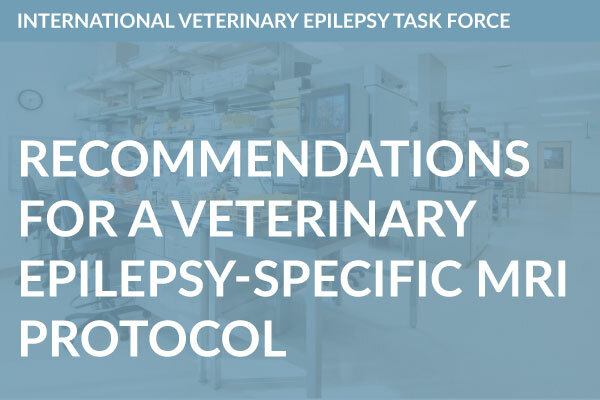 Luisa is the leading author of a book on canine and feline epilepsy and she is a member of the International Veterinary Epilepsy Task Force. 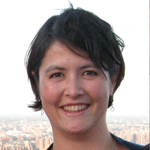 Luisa is Associate editor of the Veterinary neurology and neurosurgery journal. 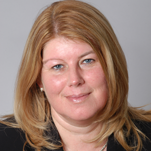 Since 1st January 2016 Luisa has been appointed as Head of Research-Clinics at the Animal Health Trust. Dr. Karen Muñana received her undergraduate degree from the University of California at Berkeley, and attended veterinary school at the University of California at Davis. She went on to complete a rotating internship in small animal medicine and surgery at Kansas State University and a residency training program in Neurology and Neurosurgery at Colorado State University. 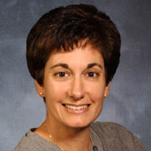 She joined the faculty of North Carolina State University College of Veterinary Medicine in 1994, where she currently holds the rank of Professor of Neurology. She is a diplomate of the American College of Veterinary Internal Medicine, subspecialty of Neurology. Dr. Muñana’s research interest is canine epilepsy, with a focus on evaluating the effectiveness of novel anti-seizure therapies and understanding why some dogs respond poorly to treatment. 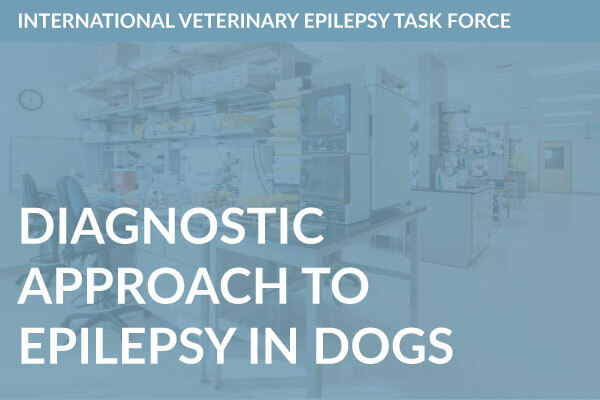 Her research frequently involves clinical trials, in which a new treatment or diagnostic tool is evaluated on epileptic dogs from the community. Dr. Paul Mandigers (graduated in 1992, specialization 1996, promotion 2005) is a veterinary specialist in neurology and internal medicine. 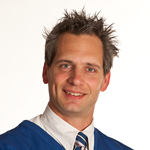 He is a diplomate of the European College of Veterinary Neurology and as such a European specialist of the EBVS. From his specialization, he had several functions (among others a research appointment, clinician and supervisor) at the Departement of Clinical Sciences of Companion Animals (Utrecht University) and works, on a part time base, already for 17 years as a referral specialist at the Veterinary Specialist Centre “De Wagenrenk”. 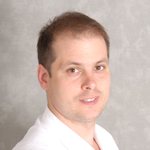 As of 2012 he is head / coordinator neurology and carries the title of clinical Associate-Professor. He has now more than 50 peer-reviewed publications and has given over 250 oral presentations at (inter)national conferences and meetings. He currently supervises three PhD projects, several other projects focussing on hereditary neurological disorders and has one resident in neurology. 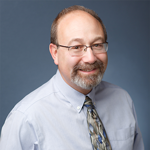 Michael Podell, DVM, MSc, Diplomate ACVIM (Neurology) is board-certified Veterinary Neurologist at MedVet Chicago, where he serves as head of the Neurology department. Dr. Podell’s commitment to education began at the University of North Carolina in 1980, where he received the first of many academic achievements, a Bachelor of Art in Biology and Psychology. Immediately following his graduation, Dr. Podell attended Tel-Aviv University, and was awarded a Masters of Science in Physiology and Pharmacology. In 1988, Dr. Podell earned his Doctor of Veterinary Medicine degree from Tufts University. He then completed an internship in small animal medicine at The Animal Medical Center in New York City, followed by a residency in neurology at The Ohio State University. Following his board-certification, Dr. Podell was the recipient of the Certificate of Recognition in Neurosurgical Expertise. Dr. Podell was a professor in the Department of Veterinary Clinical Sciences at The Ohio State University until 2002, when he moved to Chicago to open the area’s first veterinary neurology and neurosurgery practice. 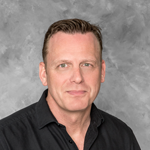 Dr. Podell continues to demonstrate his passion for veterinary medicine and neurological sciences through his daily work with neurologic patients at MedVet Chicago, numerous published book chapters and articles, and his expertise in neurosurgery and epilepsy management. Epilepsia since 2013 Assoc. Ed. Dr. Bhatti is the (co-)supervisor of several PhD students and (co-)author of more than 40 publications in international journals. She gave numerous continuing education lectures for veterinary practitioners and was invited as guest lecturer (national and international) on several occasions. Sofie Bhatti is the founder of ‘Epicentrum’. 1994 - 1995: Post Doc Department of Clinical Studies, Immunology, University of Pennsylvania, Philadelphia. 1994: Diplomate of the ECVN (European College of Veterinary Neurology). 1995 - 1999: joint appointment at the Institute of Animal Neurology and the Department of Immunology of the Institute of Veterinary Virology, University of Bern, Switzerland. Since 1999: Professor for Veterinary Neurology, Dept. Small Animal Medicine and Surgery, University of Veterinary Medicine, Hannover, Germany. Since 2002: Vicepresident for Teaching, University of Vet.Med. Hannover. 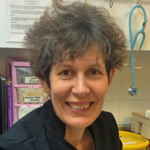 Qualified from Massey University (NZ) in 1984, an intern at Sydney University for a year before starting work as a first opinion small animal practitioner in the United Kingdom. Since 1996 she has run her own practice in North London. Internal medicine and emergency care are her main areas of interest. Miyoko Saito received her veterinary degree from Yamaguchi University, Japan, in 1993, and subsequently worked in a private practice for 4 years. From 1998 to 2002 she worked as a visiting research associate at the Neurology Service at the Veterinary Teaching Hospital of North Carolina State University, USA. She received a PhD in Veterinary Neurology in Japan in 2002. 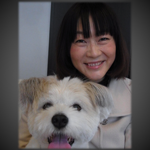 She joined the faculty of Azabu University College of Veterinary Medicine in 2003, where she currently is associate professor of Neurology and a head of the Neurology service. She also serves as the councilor of the Japanese Society of Veterinary Neurology (JSVN). She is a co-editor and an author of a set of books on Veterinary Neurology in Dogs and Cats, which is published in Japan and China. 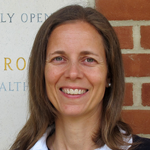 Her research interests include epilepsy, congenital malformation and degenerative myelopathy. She has conducted many research projects including epileptic detecting system, epileptic surgery and studies on Zonisamide. She has given a numerous continuing education lectures and served as an invited speaker at many scientific conferences in Japan. She enjoyed her life with her beloved dog that has epilepsy. 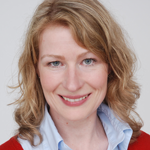 Fiona James holds a Master’s degree in Neuroscience from the University of Western Ontario and a Doctor of Veterinary Medicine (DVM) degree from the Ontario Veterinary College (OVC), University of Guelph. After an internship in Michigan, she returned to the OVC for her residency in Veterinary Neurology and a Doctor of Veterinary Science degree. From 2009 to 2011, she was an adjunct faculty member at OVC and a veterinary neurology specialist working at several private practices in Ontario and the U.S. She has been an Assistant Professor at the OVC since 2011. 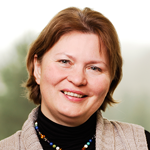 Her research interests include comparative epilepsy, electroencephalography, translational genetics of neurologic disease, and neuroimaging. 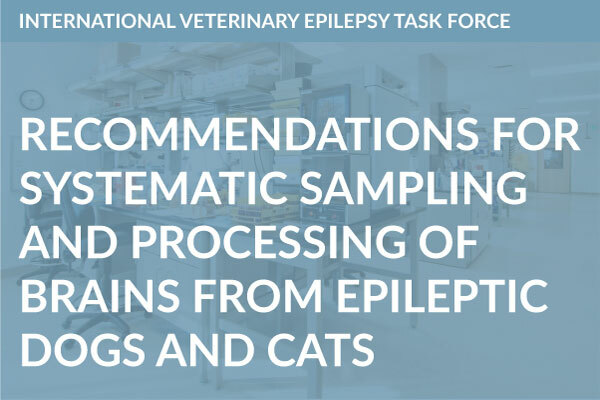 Currently, she directs the Comparative Epilepsy Program with active projects aimed at improving canine electroencephalography and investigating small animal epileptic syndromes. After graduating from the Veterinary Faculty of the University of Helsinki, Finland, in 2000, Tarja Jokinen-Pääkkönen worked in general practice and small animal practice at different places for 3 years. In 2003-2006 she obtained a residency in veterinary neurology at the University of Helsinki, Finland and Referral Neurology Hospital Aisti, Vantaa, Finland and successfully passed the examination for the Diploma of the ECVN in 2007. She then went back to university to work at the Neurology Unit at the Department for Equine and Small Animal Medicine and Veterinary Teaching Hospital, University of Helsinki, Finland. In March 2016 she completed her thesis about self-limited juvenile epilepsy in Lagotto Romagnolo dogs. 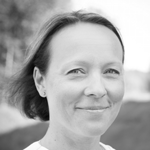 At the moment she works as the head of the neurology unit at Department for Equine and Small Animal Medicine, University of Helsinki, Finland. 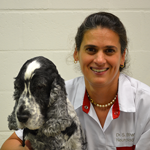 Her main research interests are canine epilepsy and inherited neurological diseases in dogs. Graduated in 1978 at the University of Zaragoza (Spain). PhD obtained in 1990 at the Veterinary Faculty of Barcelona (Universitat Autònoma de Barcelona). Diplomate by the European College of Veterinary Pathology, from 1995. Associate member of the European College of Veterinary Neurology (2009). Professor at the Veterinary faculty of Barcelona, and member of the Department of Animal Medicine and Surgery (UAB). Working mainly in neuropathology (diagnostic, research and teaching activities). Active participation in residency programmes on animal neurology .